I think 30x is the minimum requirement in terms of medical-grade WGS. So, 150x will have more reads. Not sure in terms of practicalities. You should ask the WGS thread/section about this... I'm curious as well. Since I've already ordered the 30x, I'm hoping the marginal benefits for 150x is not that great (or I'll start having some regrets). But $199 (or even $299) is a bargain for WGS at medical-grade resolution, so it is a great deal. The wait, however, could be in months to even a year or so. We'll see. 30x is the average read I believe. 3.94% of the genome doesn't even have 20x coverage. Finding a few novel SNPs should be possible with your .BAM file though if most of the genome has 30x coverage. Dante seems to have awful reviews. Are they actually delivering anything? They definitely have delivered data to their customers because there are some AG members who have results from them. And there are companies like YFull listing DanteLab as an option. The only question is the time it takes them to deliver. Some have received it within a few months and some have not received in over a year. I think the timing issue is fine for me, personally, as I'm not in any hurry. 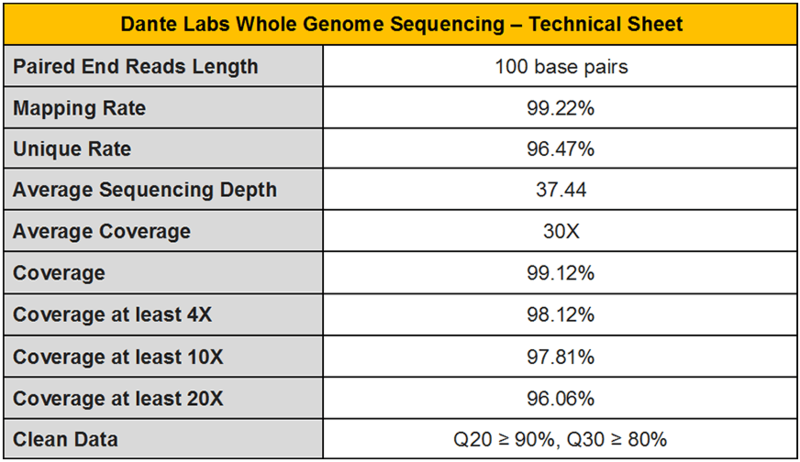 I wouldn't say other sequencing companies don't sell your data because of their more expensive prices though! The more money companies can make, the better! Nice way to see people in Gujarat. People from UP. The state seems quite diverse overall but there is a cline for sure. The Eastern Upiites have wider features in comparison and look similar to biharis. Their dialect seems different as well. Maybe its bhojpuri not sure. The western ones whether light or dark seem to have sharper features, pointy noses, etc. I think people from lucknow represent the typical UP looks. Last edited by kush; 02-11-2019 at 03:47 PM. Do you think it’s geographic and not caste/SC/ST affiliation? A combo of both. There seems to be a higher proportion of caucasoid shifted folks in the west than east for whatever reason. It could be the presence of more nw shifted groups like jats towards western up but a lot of the folks who appear to be low caste there looked quite sharp featured as well. I didnt see as many tribal influenced folks. I did see some influence among the people in the varanasi video. Anyways yeah UP overall is very diverse in terms of caste, etc so i dont think theres a strict cline anyways and it depends on individual basis. But geographic variation should be acknowledged as well imo cause there are sublte differences. Western UP has more NW shifted groups like Gujjars and Jats. It also is the most prosperous part of the UP so higher amount of upper castes (Noida, Ghaziabad, Meerut, Agra), also there is some migration from Haryana, Punjab (not a lot). Additionally there are more exotic individuals with foreign muslim ancestry (again not a lot but you could run into them). Also the Western Punjabis at the time of partition did settle in Western UP. I have one Arora family relatives in Meerut (they usually don't blend in into UP). Mid caste UP baniyas are very ASI shifted, lower ones are very tribal shifted. Last edited by agent_lime; 02-12-2019 at 03:42 AM. I see this misconception a lot about the north. There are for sure groups that stand out, but caste (i.e. genetic makeup) is still a large factor (this is probably even more evident in Punjab). I can't wait to work in Delhi and Uttarakhand later this year, but I know last time I visited UP, I saw many people who easily would pass in the south/middle india. Granted there were obviously groups of people who looked quite NW shifted, but they were by no means the majority and probably were composed of muslims, brahmins, jatts, and aroras/khatris.